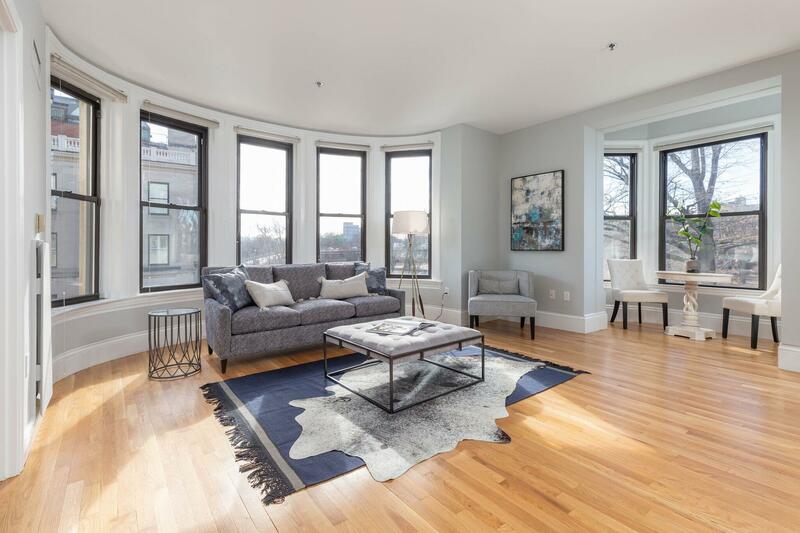 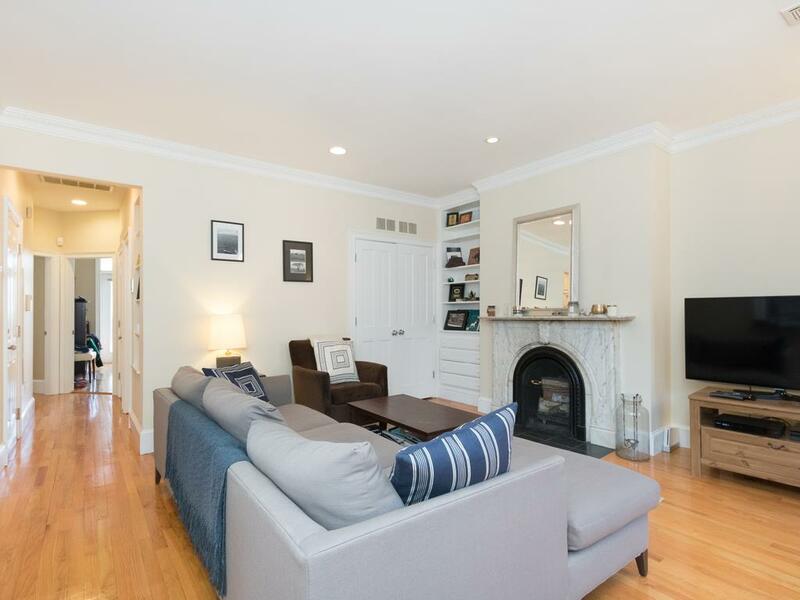 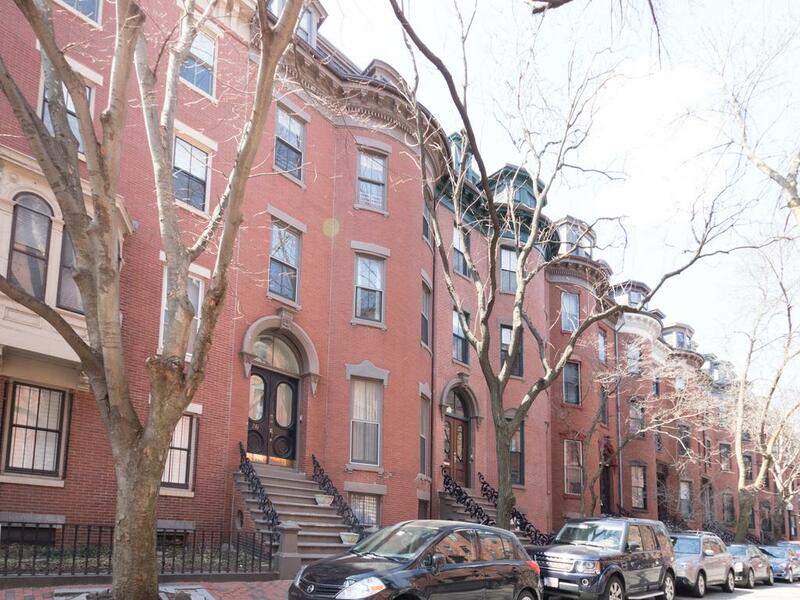 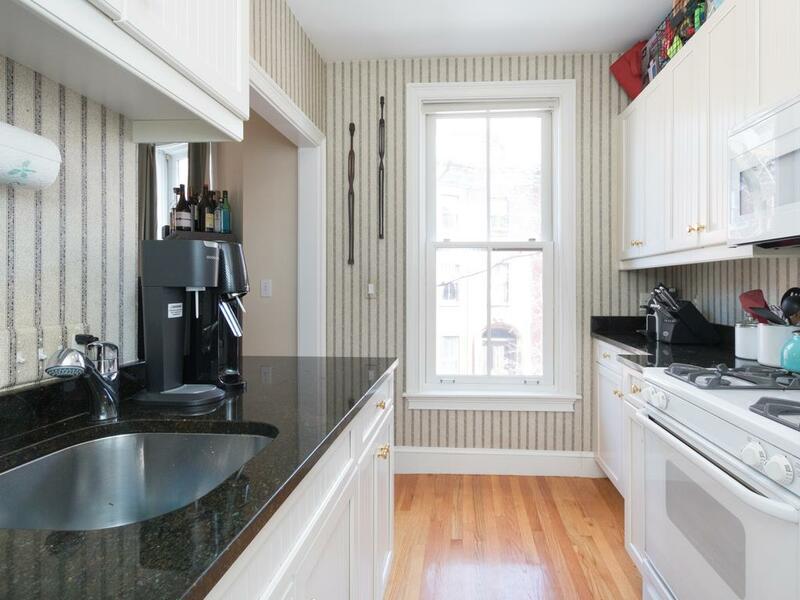 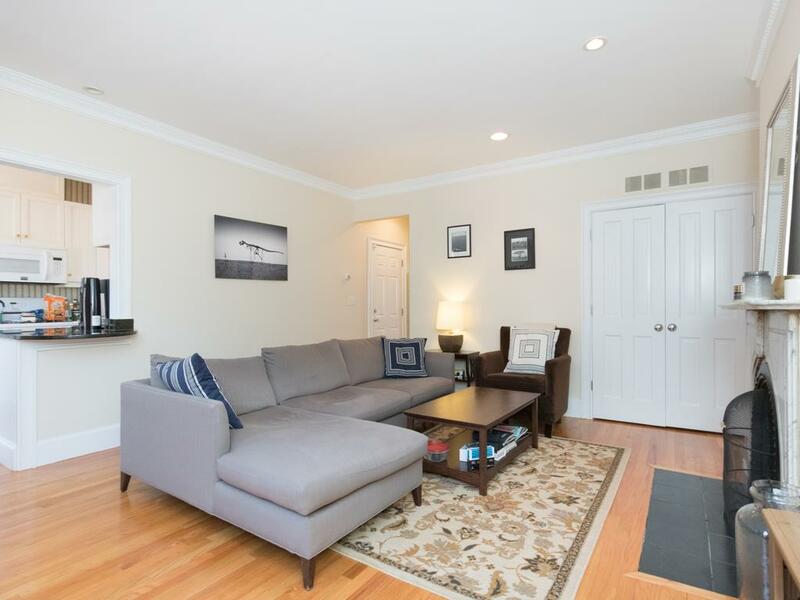 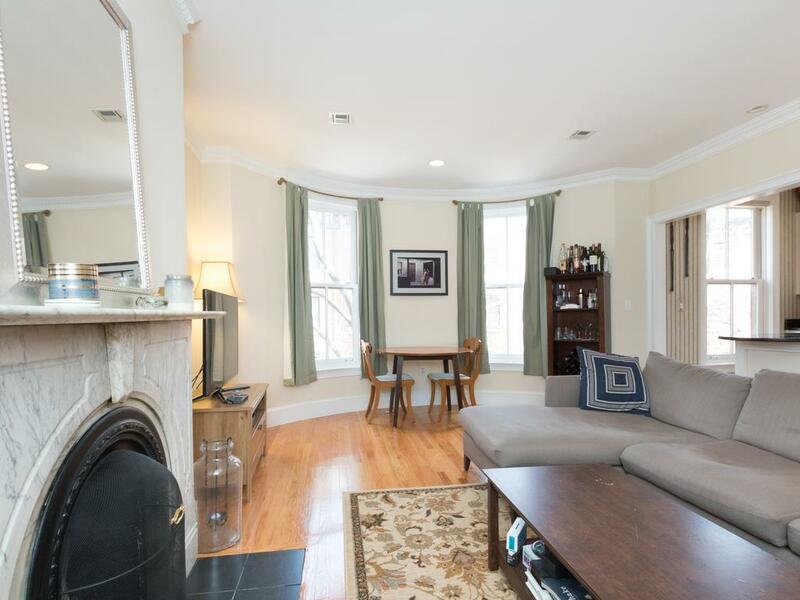 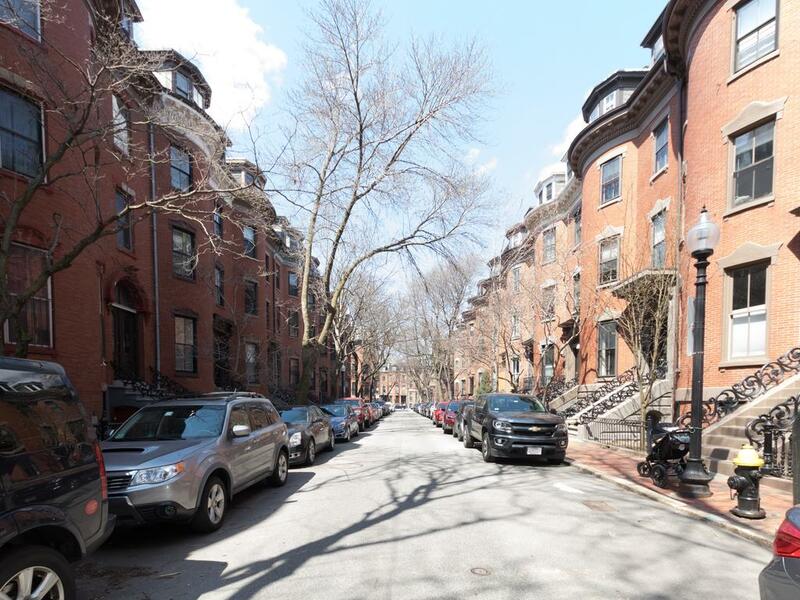 Located in the prime "Eight Streets" Neighborhood on sought-after Upton Street, this renovated entire second floor unit is sure to fulfill your wish list! 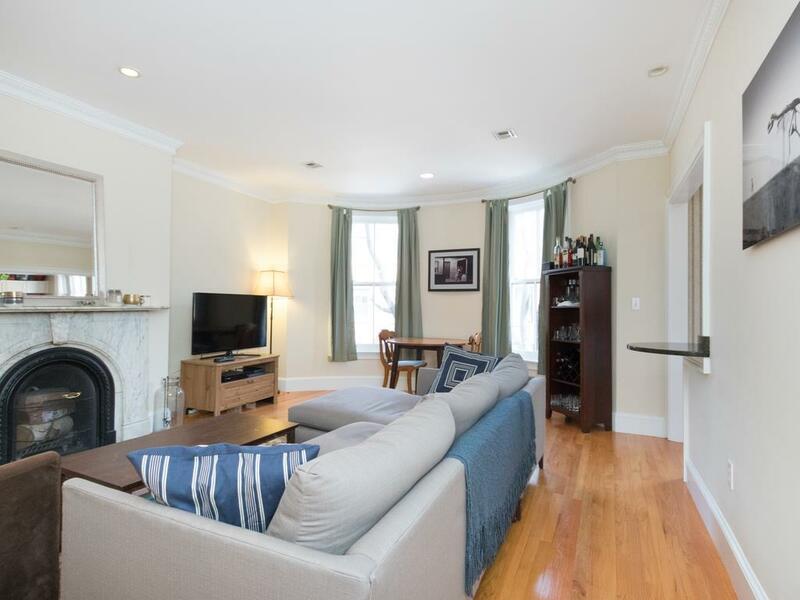 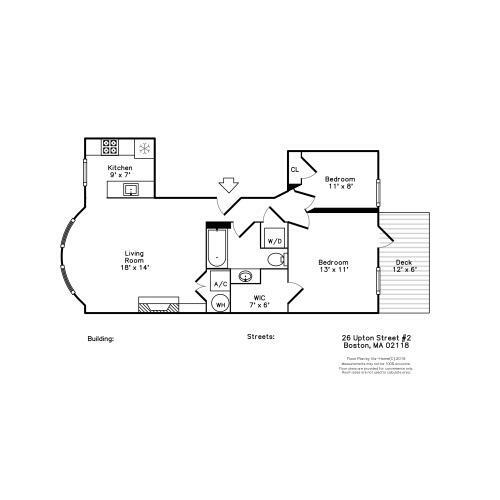 Features include: Front-facing living room with marble wood-burning fireplace and bow window, high ceilings, hardwood floors throughout, windowed kitchen with granite countertops and gas cooking, Central Air, Washer Dryer in unit. 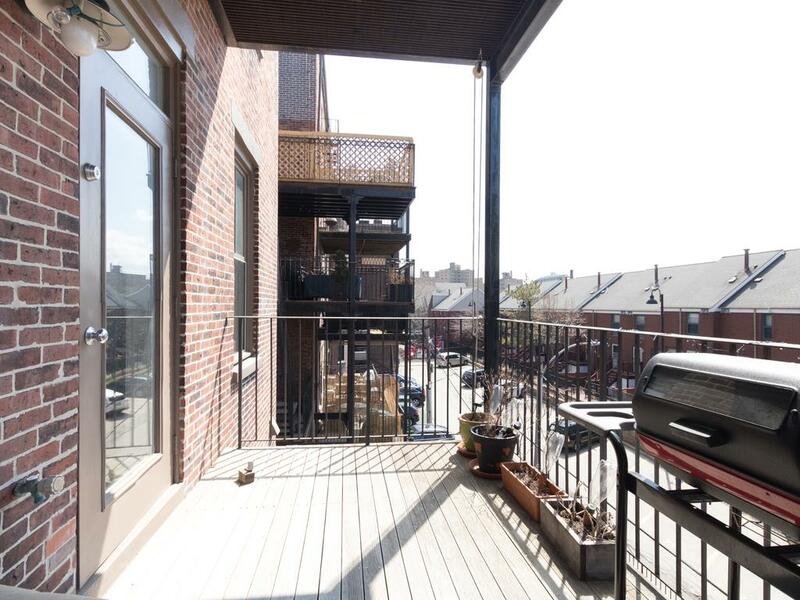 west-facing private deck. 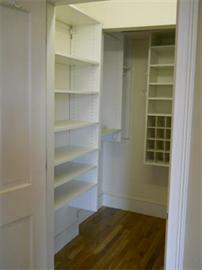 Spacious master bedroom with large outfitted walk-in closet. 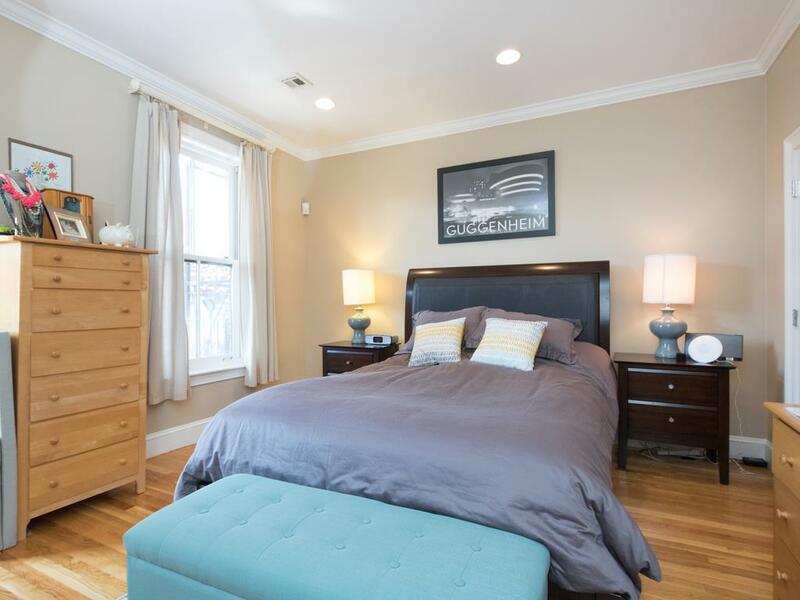 Second bedroom ideal for nursery, home office or guest bedroom. 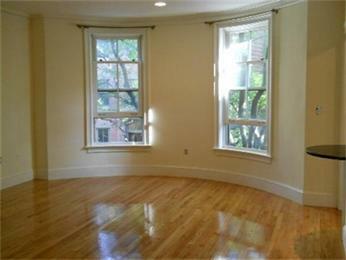 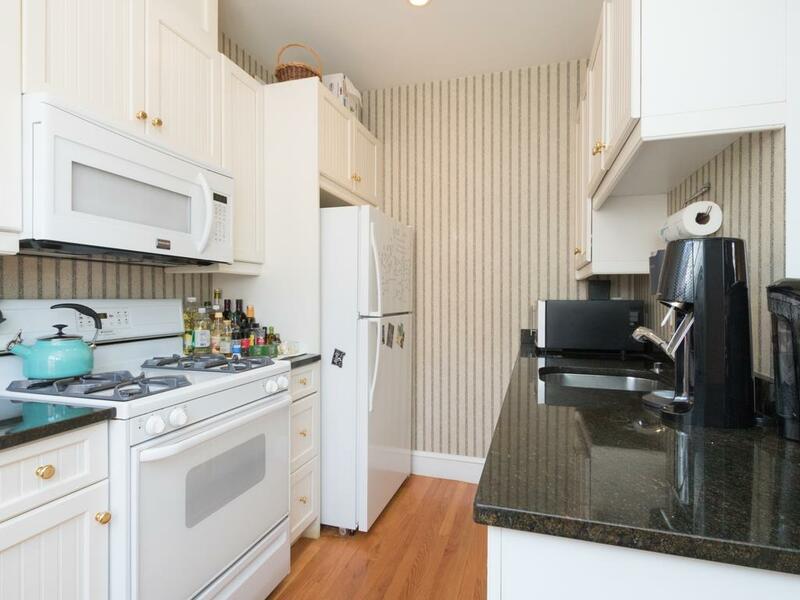 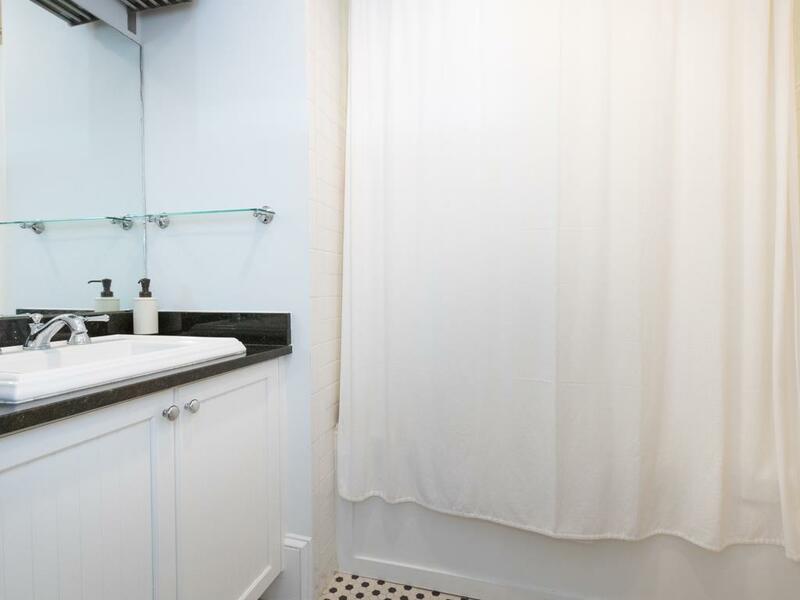 Beautifully renovated tiled bath with vessel sink, subway tile and large soaking tub. 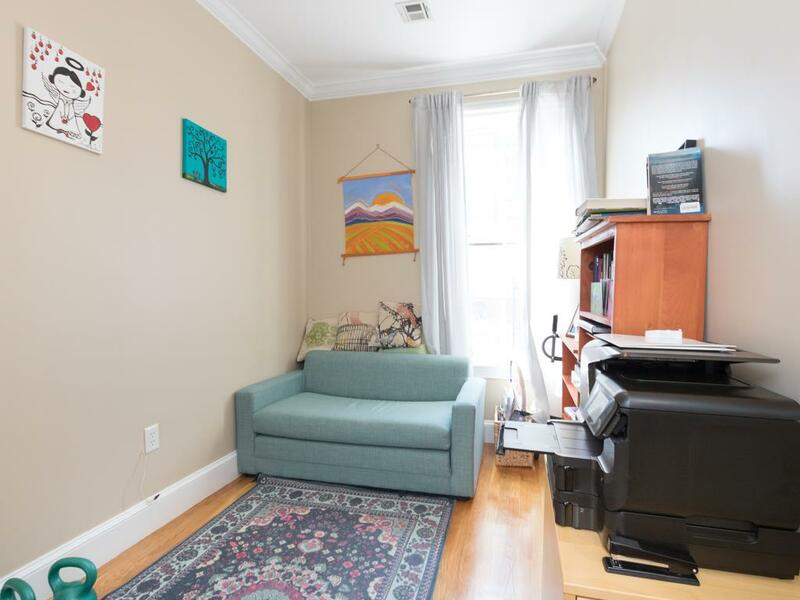 One full deeded parking space included. 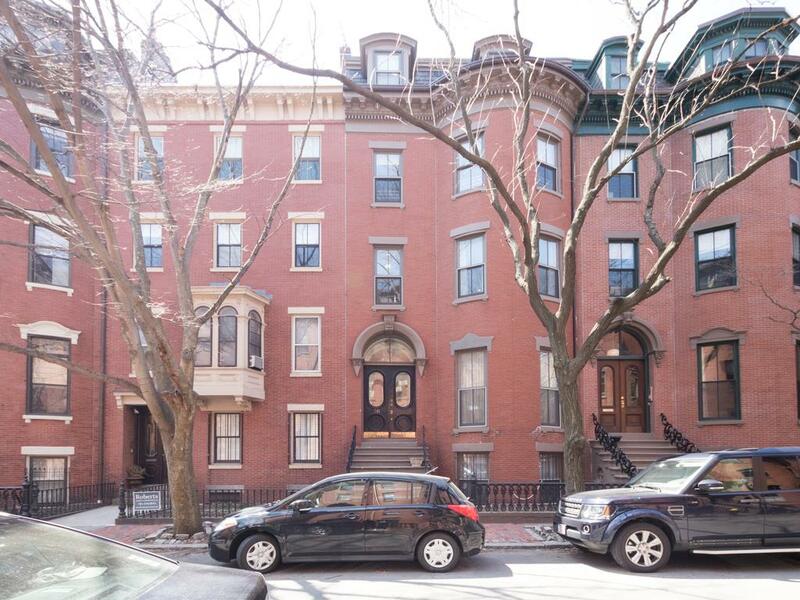 Asking: $925,000.